Punchy is a simple fun game to help relieve the frustration of the day. 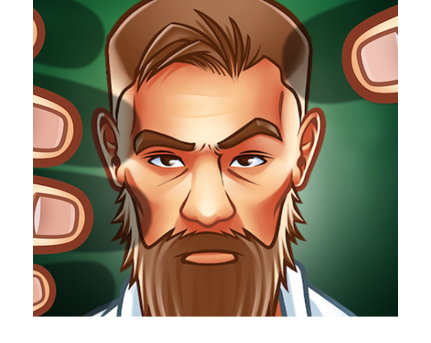 The objective is to hold the Smartphone in an exact way and see who scores the hardest punch. Glad to say no pain involved as you are punching the air. 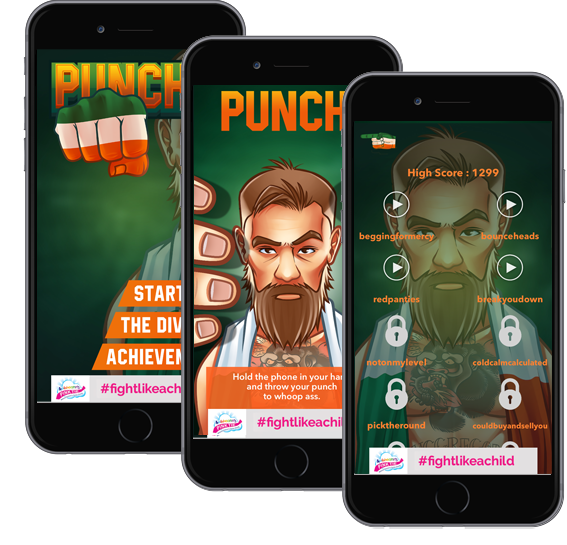 The App uses the inertia or accelerometer in the latest Smartphone to test the power in your punch and you achieve a score. The size of the score is the least of your worries, low scores result insults about your abilities from the in App boxing coach. High scores get heaped with praise. It’s all simple good fun. Punchy demonstrates our ability to product lighthearted games for all to enjoy.